In an old book on Google Play, I read about a relative who left food out for escaped slaves at midnight every night. My ancestors did some amazing things, and yours probably did, too. 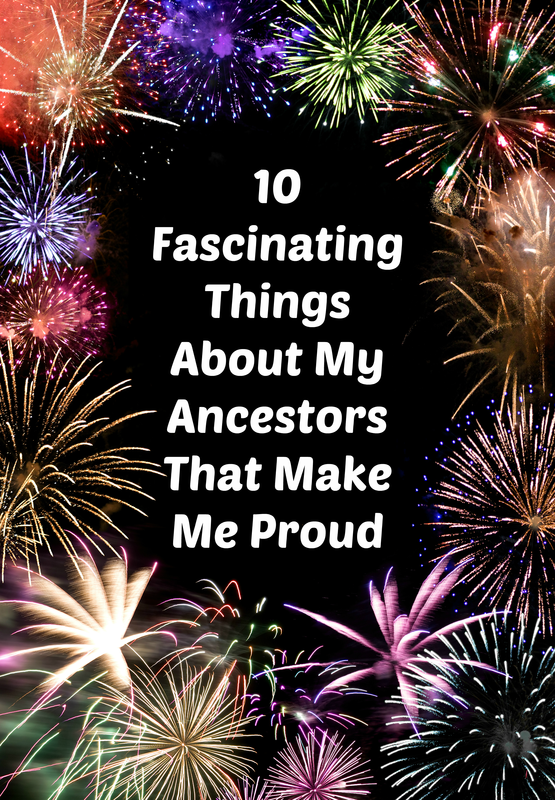 Here are 10 things about my ancestors that make me proud. Some of my ancestors helped escaped slaves reach freedom through the Underground Railroad. The house of one of my relatives was a stop on the Underground Railroad and remains a historic site open to visitors in Dayton, Pennsylvania. Their religion taught them that slavery was wrong. However, it’s one thing to believe that slavery is evil, and quite another to risk yourself and your family members to help people escape slavery. Helping a fugitive slave was a federal crime. The Underground Railroad wasn’t actually a railroad, but a network of “stations” helping escaped slaves along their way to Canada and freedom. One of the myths of the Underground Railroad was that it was mainly run by white Quakers. Actually, it was mainly run by free black men and women along with many white Quakers, plus white people of other religions such as my non-Quaker ancestors. The Underground Railroad consisted of a multiracial, multi-religion network of folks who provided food and shelter to those trying to escape slavery. One of my great-grandmothers lived until I was a small child, so I remember her. She grew up with a few kids who were of no known blood relation. Her parents, my 2x great grandparents, took in orphans who had nowhere else to go and raised them. The nonfiction book The Orphan is about one of the children they took in, Austin Monroe Shaffer, written by his daughter, Helen Shaffer Dunbar. Back then, some families would take in orphans just to have free labor on their farms, but this family took in orphans and raised them along with their other children. In addition, my relatives were among the founders of a soldiers’ orphans’ home after the Civil War. They managed to raise $15,000 for this endeavor – an enormous sum of money for those days. 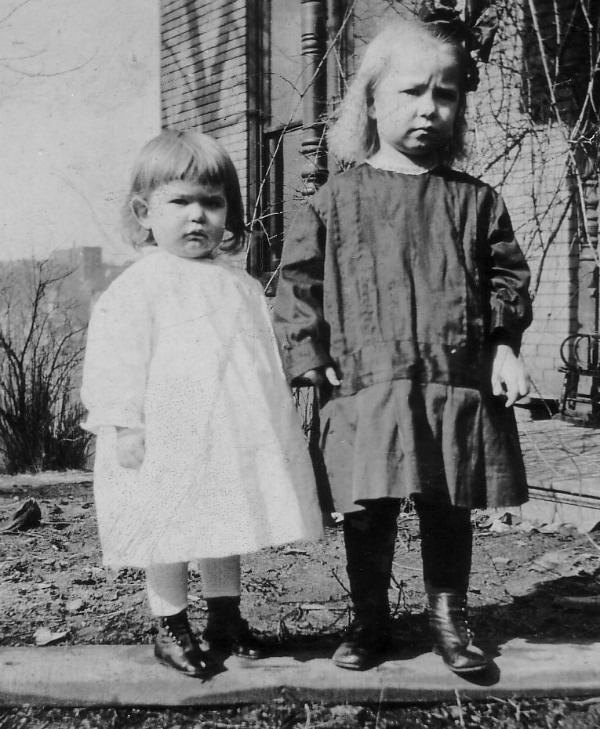 There were no government safety nets or compensation for foster parents back then. Many people died young, leaving kids to fend for themselves. I have at least three direct ancestors who fought in the Revolutionary War. 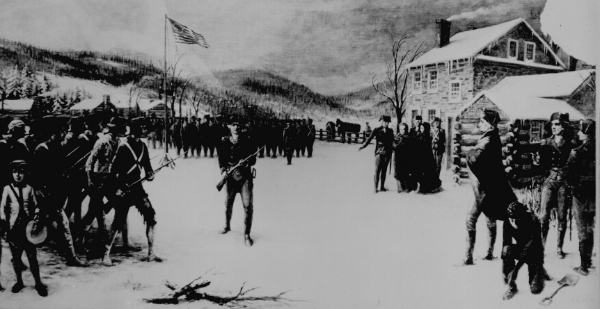 One of the myths of the Revolutionary War is that colonists rushed to join the fight for freedom. This was true in the very beginning, but not so much after the first year or so. Once the initial rush of patriotism faded, military leaders had to hunt for volunteers to sign up and help fight the war for freedom. 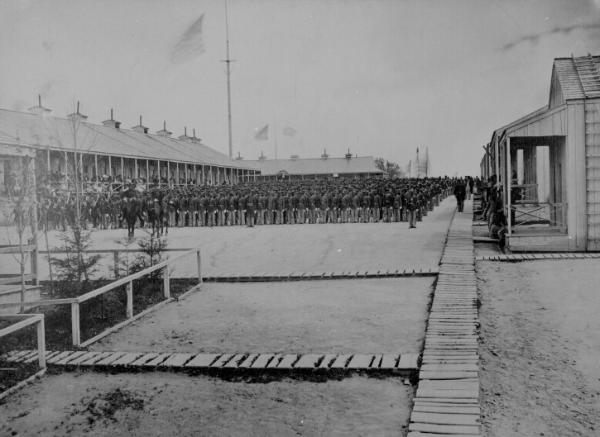 A number of my relations served in the military during the Civil War. Some were badly injured or killed. 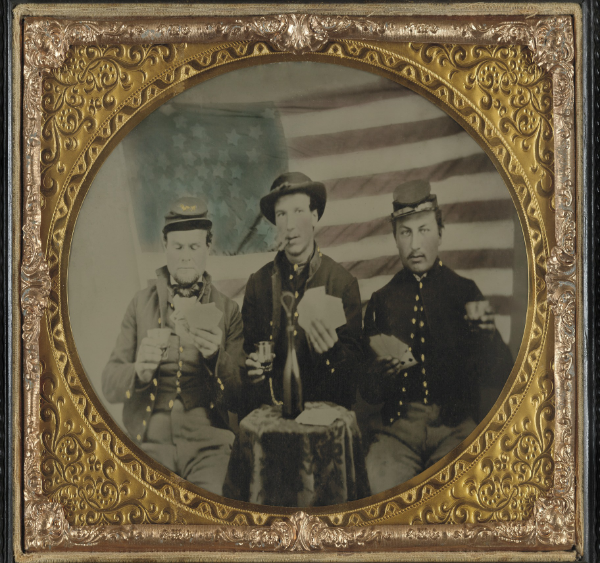 Nearly 500,000 military personnel were killed during the Civil War, which is almost half of the number of Americans ever killed during wartime. It’s also about 10 times the number who were killed during the Revolutionary War. These days, we tend to think of wars as happening far away from U.S. soil. However, the bloodiest conflict the U.S. ever fought was in the U.S. and had countrymen fighting against each other. 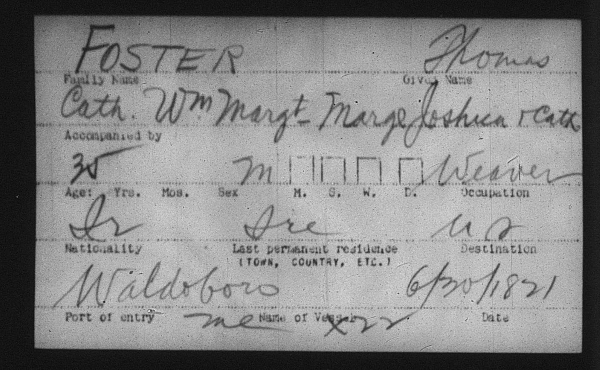 All four of my dad’s grandparents came through Ellis Island in the early 1900s shortly before World War I started. No matter when they arrived in the U.S., my immigrant ancestors likely came with very little money and left behind friends and family whom they never saw again. I can’t imagine leaving behind my parents with the understanding that we’d probably never see each other again. It’s hard enough only seeing them a few times a year since we live in different states! If you decide to move to a new town, you can research jobs, housing and schools on the internet. After you move, you can shop at stores to buy your groceries and other necessities. You might have squirreled away a bit of cash to tide you over until you get settled. My ancestors who arrived in the 1700s probably didn’t have much money. They moved to places where there probably weren’t cities or even houses. They couldn’t go down the street to Walmart or a home improvement warehouse to buy what they needed. Everything they needed or wanted, they had to build or make from scratch. At least one of my ancestors is described as a founder and original pioneer of the county in Pennsylvania where I grew up and where my parents still live. One relative helped found the local fair association, while others helped found churches and schools. According to History of the Presbytery of Kittanning of the Presbyterian Church in the United States of America, the church where my parents got married was founded in the early 1800s by my relatives. My ancestors were among the first elders of the church. My maternal grandparents and a number of other relatives are buried in the church’s graveyard. From the early days of colonial America through most of the 1800s, many boys and girls only received an elementary school education. 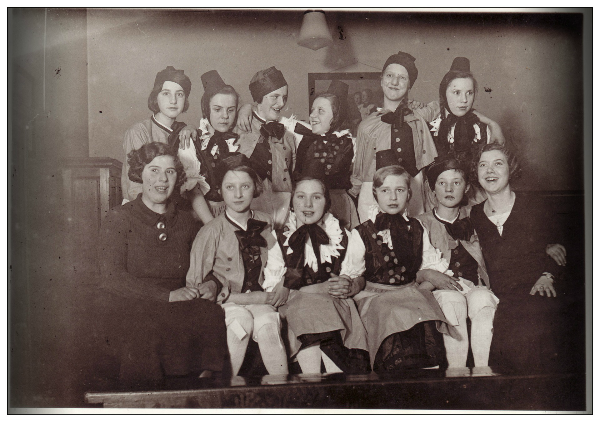 Any further education girls received was usually geared toward becoming a good wife and mother and keeping a good home. 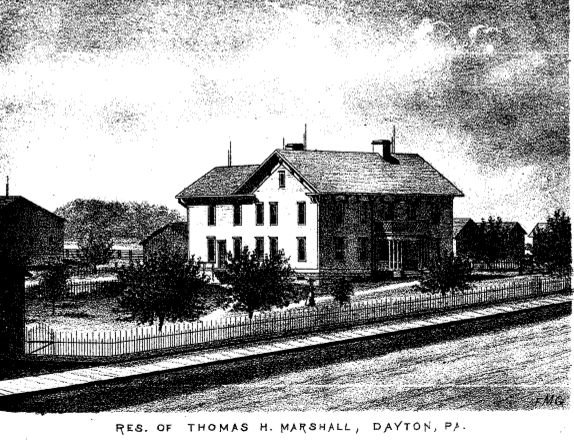 During the 1800s, the Western Pennsylvania church mentioned above created the first school of its kind in a large region to admit boys and girls on equal footing. My relatives were among the teachers and graduates of the program, which seems equivalent to what high school is today. One of my relatives from the 1800s had a medical degree – an actual M.D. after her name at a time when few women were admitted to medical schools. However, in family writings, she’s described as simply a “teacher” with no reference to her advanced degree. I’ve located a judge, a county commissioner, and a state legislator among my ancestors. Many of my ancestors were businessmen and respected members of their communities. 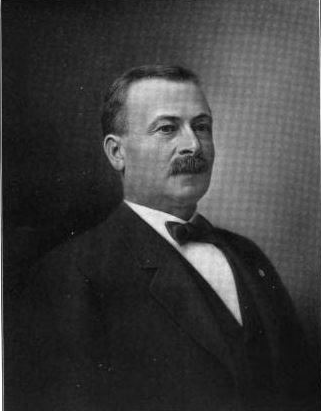 Biographical sketches I’ve seen from the 1800s nearly always include reference to the person’s political views and party affiliation. It seems like my forebears considered it important to work for the common good. In the days before grocery stores and mass transit, people had to depend on nearby farmers for their grub. Stores bought their meat, eggs, dairy, and produce from local farmers because they didn’t have a choice. They couldn’t have items shipped via refrigerated truck from across the country. Farmers’ wares would have been transported to cities and towns via horse-drawn wagons. Farming was hard and dangerous work using heavy and sharp hand tools. General purpose tractors with gasoline engines and rubber tires didn’t come out until the 1920s. Until the end of the 1800s, most farm work was performed by manual labor or using horses, mules, or oxen. 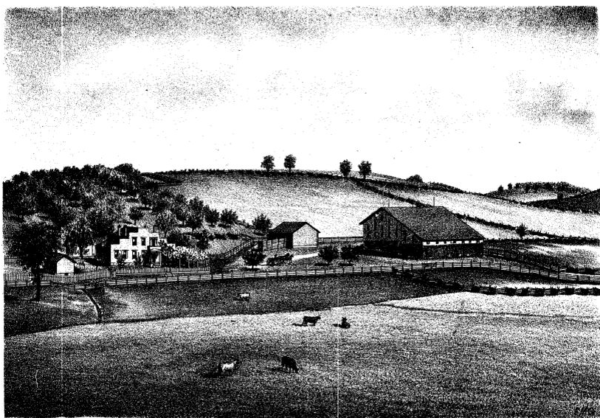 Many of my maternal ancestors (including my grandfather) owned and operated large farms in rural western Pennsylvania. Pennsylvania led the colonies in production of food from the 1720s to the 1840s. Some of my ancestors probably scraped out a meager living. However, all of their sacrifices made success possible for their descendants, myself included.